The NFL filed a new argument Monday in the Tom Brady appeal. The letter, sent to Judge Richard Berman, questions the NFL Player's Association presentation during a hearing last week in which the NFLPA submitted a list of 19 examples of rulings in which a court vacated an arbitration award. The NFLPA suggested those cases set legal precedent for the judge to throw out the NFL's decision to suspend Tom Brady for four games in response to his alleged role in Deflategate. The NFL says those cases are not similar to the Tom Brady case. 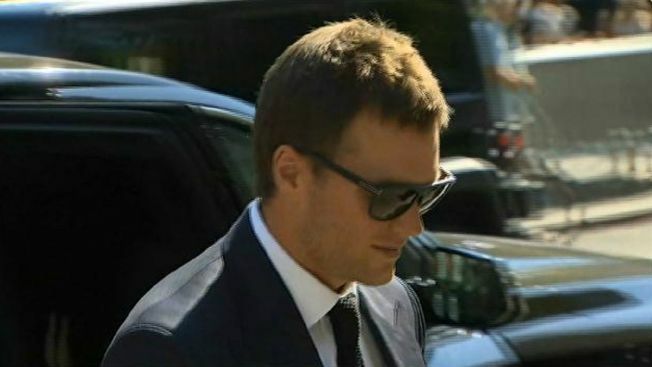 Another hearing is set for next week in Brady's appeal.